Lawyers for a couple and son convicted of murdering four female family members argued in court Thursday that expert testimony about so-called honour killing was highly prejudicial and should not have been allowed. The court also heard new evidence that lawyers say suggests the son should have been tried as a youth. Lawyers for a man convicted along with his parents of the so-called honour killings of four female family members are alleging that he was only 17 at the time of his arrest and should have been tried as a youth. Hamed Shafia's legal team made the argument in the Court of Appeal for Ontario Thursday. They said newly discovered government documents show their client, who immigrated to Canada from Afghanistan with his family in 2007, was actually a year younger than originally believed at the time of his arrest in 2009. That would have made him 17 and subject to the Youth Criminal Justice Act, meaning, for example, that there would have had to have been a hearing to determine whether or not he should be tried as an adult. "Onus is on the Crown to prove age beyond a reasonable doubt," said Shafia's lawyer, Scott Hutchison. If Shafia had been charged as a youth, it "would have caused a significantly different trial for this accused and a different outcome for this accused," Hutchison said. 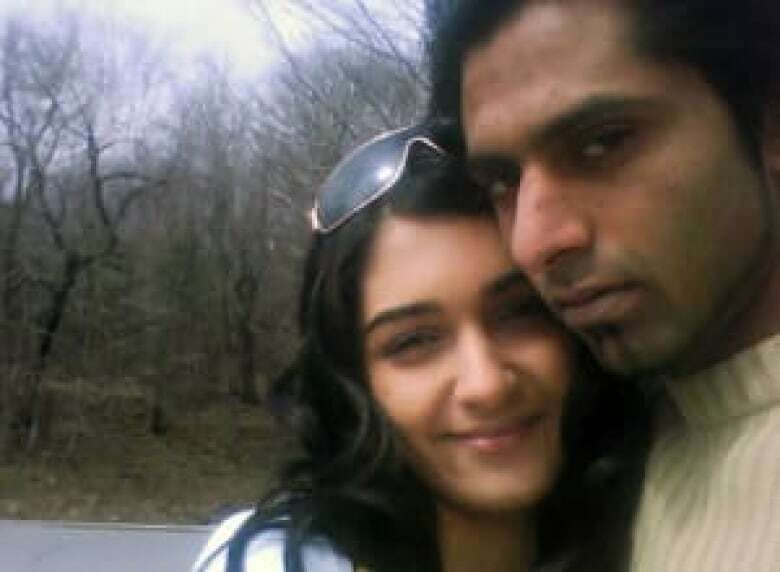 Shafia and his parents, Mohammad Shafia and Tooba Yahya, were convicted of first degree murder in 2012 for the deaths of the couple's three teenage daughters and Mohammad Shafia's first wife in his polygamous marriage. They are all serving life sentences with no eligibility of parole for 25 years, but had Hamed Shafia been tried as a young offender and given an adult sentence of life, he would be eligible for parole after 10 years. Hutchison told the court that in many Middle Eastern cultures, dates of birth don't hold the same significance that they do in Western society. He said there is a "casualness assigned to dates of birth in Afghan and other Middle Eastern societies." Hutchison said the new evidence includes three documents from Afghanistan: a certificate of live birth, a census document and a government identity document. He said the age discrepancy came to light when Shafia's father wanted to transfer property in Afghanistan and asked someone in the country to prepare the required paperwork. Hutchison said Afghan officials in Kabul and at the country's embassy in Ottawa confirmed in writing that the documents are authentic and unaltered. 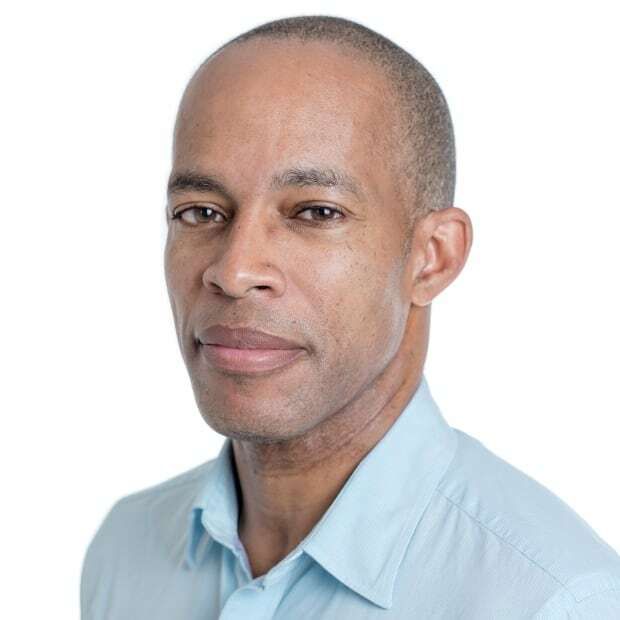 Crown lawyers, however, argued that the documents are entirely unreliable and even if the court accepted them, it wouldn't change the outcome of the earlier trial. "You can admit this evidence, and it doesn't undermine the factual underpinning of the verdict one iota," Crown counsel Gillian Roberts said. Earlier in the proceedings, Hutchison acknowledged that every document is open to challenge about its accuracy. He asked that if the court won't order a new trial, it should grant Shafia a new sentencing hearing under the provisions of the Youth Criminal Justice Act or reduce his sentence. 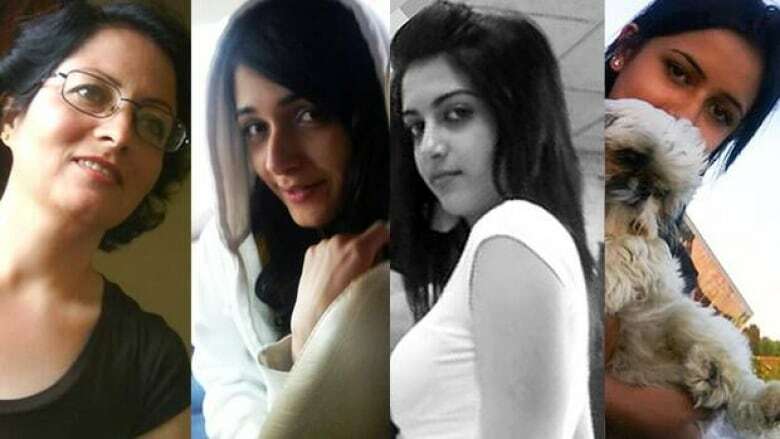 The Shafia daughters, Zainab, 19, Sahar, 17, and Geeti, 13, along with Rona Amir Mohammad, 58, were found in one of the Shafia family's cars at the bottom of the Rideau Canal in Kingston, Ont., on June 30, 2009. The family was living in Montreal at the time. Lawyers for all three appellants also argued on Thursday that an expert Crown witness who testified at the original trial on the subject of so-called honour killings unfairly prejudiced the jury. They targeted the testimony of Shahzrad Mojab, a University of Toronto adult education professor connected with the school's Women and Gender Studies Institute. Her testimony described what she called a cultural practice in parts of the Middle East and South Asia of killing women and girls whose conduct is seen to "dishonour" their families. Middle Eastern cultures and her testimony about that was relevant at the original trial. But, he said, her suggestion that honour killings are planned by fathers and oldest sons often with the help of mothers should not have been put to the jury. He said it's highly prejudicial and "flat out prohibited" in criminal trials for an expert witness to suggest certain crimes are carried out by specific types of people in particular ways. "She shouldn't have been permitted to tell them (the jury) how honour killings are carried out," Addario said. In its written response to the appeal submitted before the proceedings, the Crown said Mojab's testimony was necessary for the jury to understand the phenomenon of honour killings, which, it argued, was the motive for the murders. 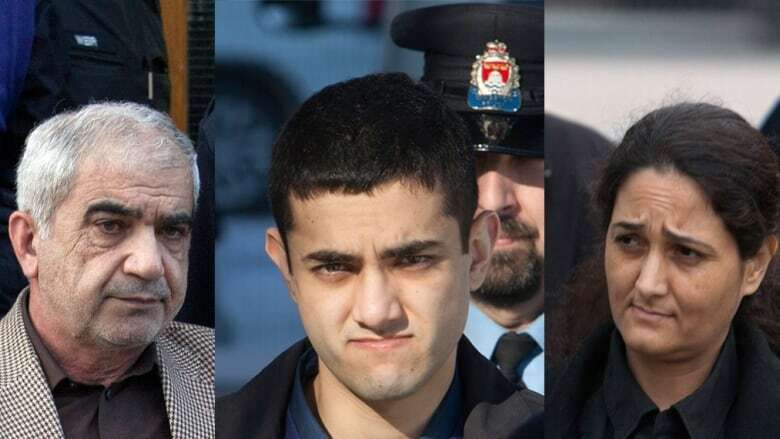 The Crown had argued at trial that the parents and Hamed Shafia felt the three sisters "shamed" the family by dating and acting out and that their killings were motivated by the defendants' "twisted concept of honour." But Addario said in court Thursday that Modjab's testimony contained stereotypical reasoning about Afghani Muslims. "A Canadian jury is perfectly capable of understanding that men of all ethnicities will sometimes hurt female family members for misguided reasons of honour, without the assistance of expert evidence," he said. The Shafias argued that the four victims likely went on a joy ride in the middle of the night and accidentally drove their car into the canal. 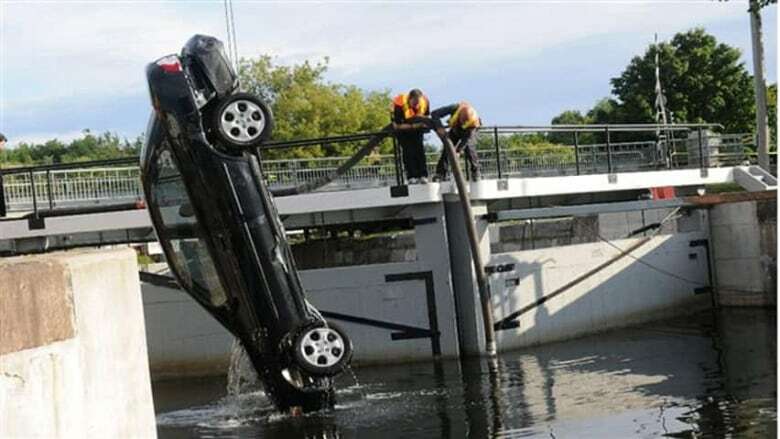 The jury, however, believed the Crown's contention that the car was intentionally dumped into the canal with the four inside, either unconscious or already dead. Criminal defence lawyer John Rosen, who is not connected to the Shafia case and wouldn't comment on it directly, says appealing the admissibility of an expert witnesses is a well-travelled route to a new trial. He says one of the considerations the appeal court judges will consider is whether the relevance of the expert testimony justifies possibly maligning the accused. "That's where you get to the issue of, well is this merely a character assassination or is this evidence relevant to something other than the character or propensity of the accused." The family's lawyers also argued that the trial judge did not properly assess the admissibility of certain hearsay statements made by the four victims before their death and didn't instruct the jury properly on them. They further argued the trial judge erred by not providing sufficient direction to the jury on the Crown's theory that Yahya could be found guilty of murder on the basis that her alleged failure to protect her children from her husband made her causally responsible for their deaths. 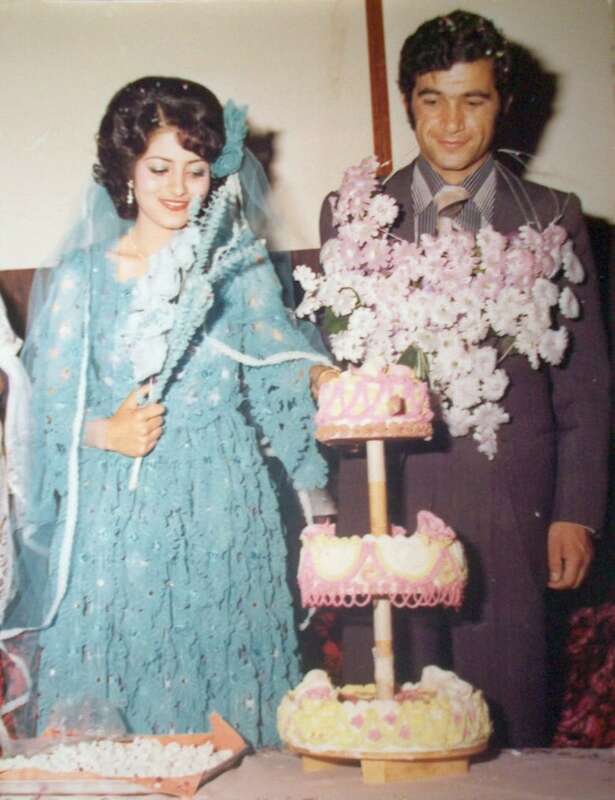 An earlier version of this story gave two different ages for Rona Amir Mohammad, 50 and 58. In fact, she was 58 at the time of her death.